What Is Wireless N Networking? 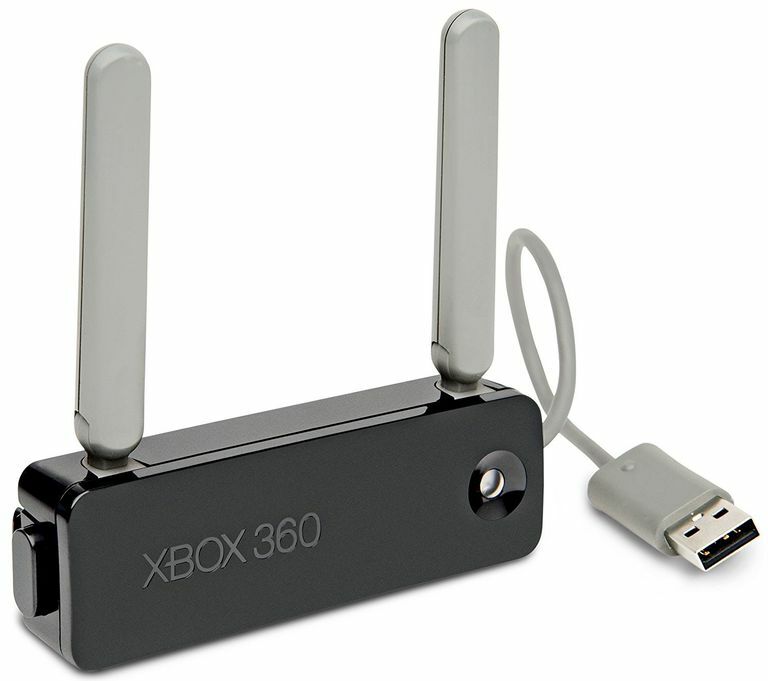 Microsoft Xbox 360 Wireless N Networking Adapter. Wireless N is a name for wireless computer network hardware that supports 802.11n Wi-Fi . Common types of Wireless N equipment include network routers, wireless access points and game adapters. Why is It Called Wireless N? The term "Wireless N" came into popular usage starting in 2006 as network equipment manufacturers began developing hardware incorporating 802.11n technology. Until the 802.11n industry standard was finalized in 2009, manufacturers could not rightly claim their products as 802.11n compliant. The alternative terms "Draft N" and "Wireless N" were both invented in an attempt to distinguish these early products. Wireless N remained in use later even for fully compliant products as an alternative to the numeric name of the Wi-Fi standard.